Cooking a delicious meal doesn’t mean that you have to spend hours in the kitchen slaving over a hot stove. With the aid of a pressure cooker it’s possible to cook a tasty and very healthy meal for you and the family in quick time. 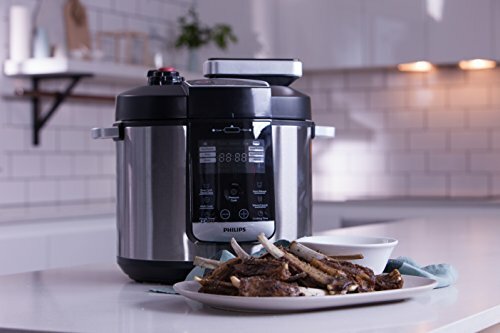 Due to the advances in modern kitchen appliances the best pressure cookers for sale today are super convenient and come with a host of features and settings to make your mealtimes easier. 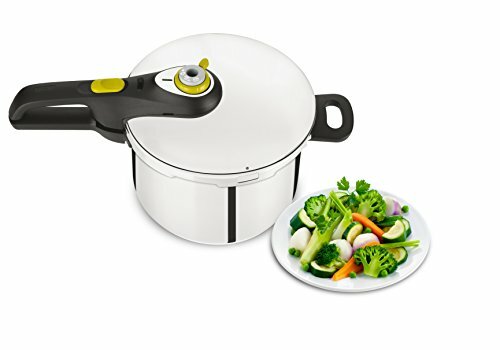 If you are wondering what is the best pressure cooker Australia has to offer, then you have come to the right place. 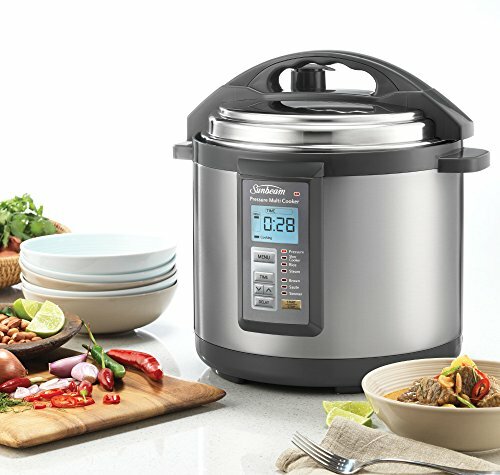 In our ultimate guide to buying a pressure cooker we will be sharing all the information you need to know for when choosing the best model for your culinary needs. 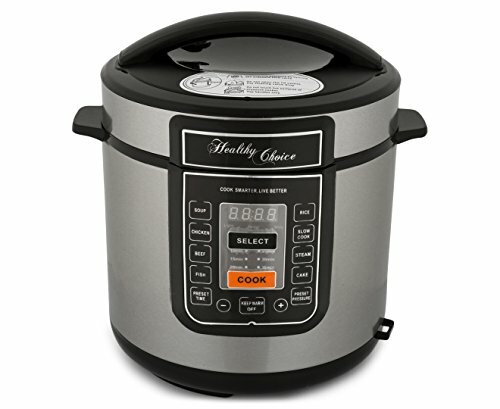 In our review section you can find the top 10 models including stove top, electric pressure cookers and multicookers with a pressure cooking function. Pressure cookers have been around for a long time and they were first invented as early as 1697. Essentially, all they are is an airtight container that can cook food with the use of steam pressure. 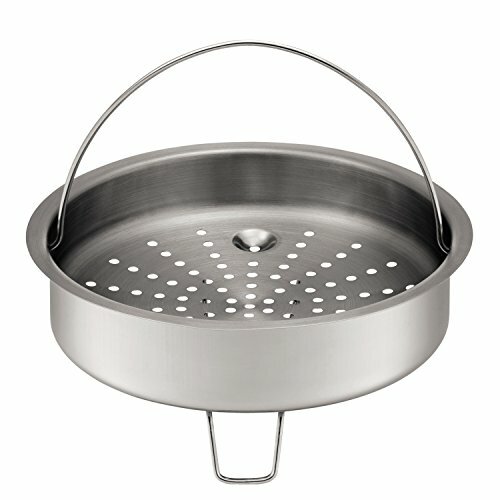 The steam pressure is created by boiling the cooking liquid inside the container. Consequently, this leads to internal pressure and temperature rising rapidly and cooking food in much quicker times than boiling in a traditional pan. A benefit of this is that less nutrients and vitamins are lost when compared to boiling in a pan. Before buying a pressure cooker it is worth knowing about the different types of pressure cookers there are to choose from. Knowing exactly what each type does will help you to decide which is best suited to your needs. Stovetop pressure cookers are the ones most people are familiar with. 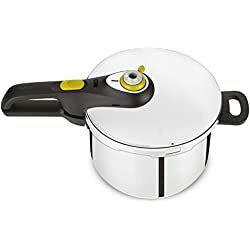 As the name suggests this type of pressure cooker has to be placed on a stove/hob for it to work as it doesn’t use electricity.When compared to electric pressure cookers a stovetop does have some advantages. 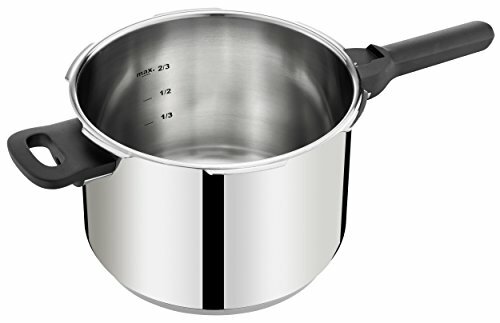 A stovetop pressure cooker can reach higher temperatures and higher pressure than an electric version. Consequently, it is able to cook food quicker and requires less energy to do so, saving money on your electric or gas bill. Another positive is that due to the lack of electronic components stovetop cookers are far more durable than there electric counterparts and last considerably longer. 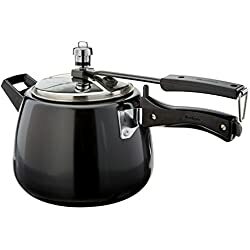 In addition they can be placed with your regular pots and pans where as an electric pressure cooker tends to require space on your kitchen worktops. 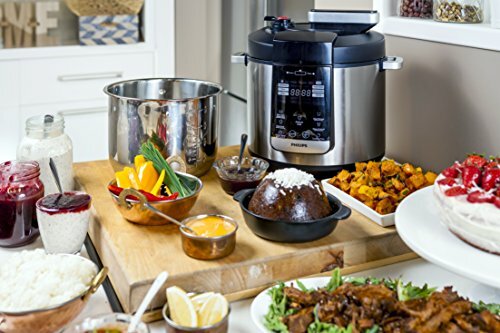 Electric pressure cookers have been around since the early 90’s and they have come a long way since then. 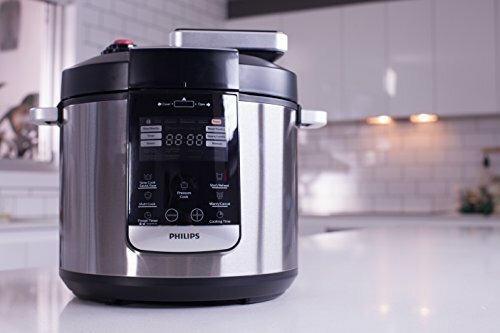 If you are looking to buy an electric model it is worth knowing that there are two different types of electric pressure cookers. First there are the traditional electric pressure cooker, which is designed solely for pressure cooking. Then there are electric multi cookers, multi cookers are far more versatile than an ordinary electric cooker in terms of recipes they can cook. Due to the combined cooking capabilities of a multi cooker it is possible fry, sear or even slow cook. 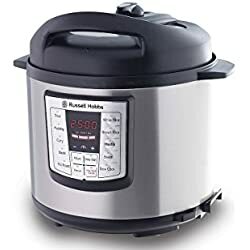 If you are only interested in pressure cooking then there really is no need to invest in a multi cooker as they typically cost more. 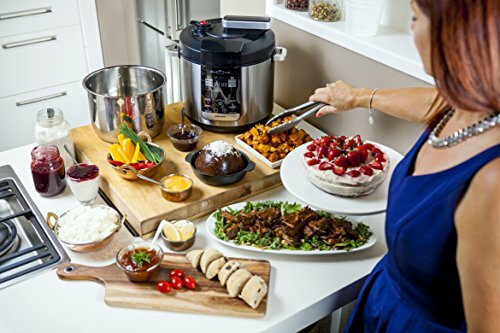 If you are looking for an all in one kitchen assistant that can cook a wide variety of healthy meals for you then a multi cooker is the best option. 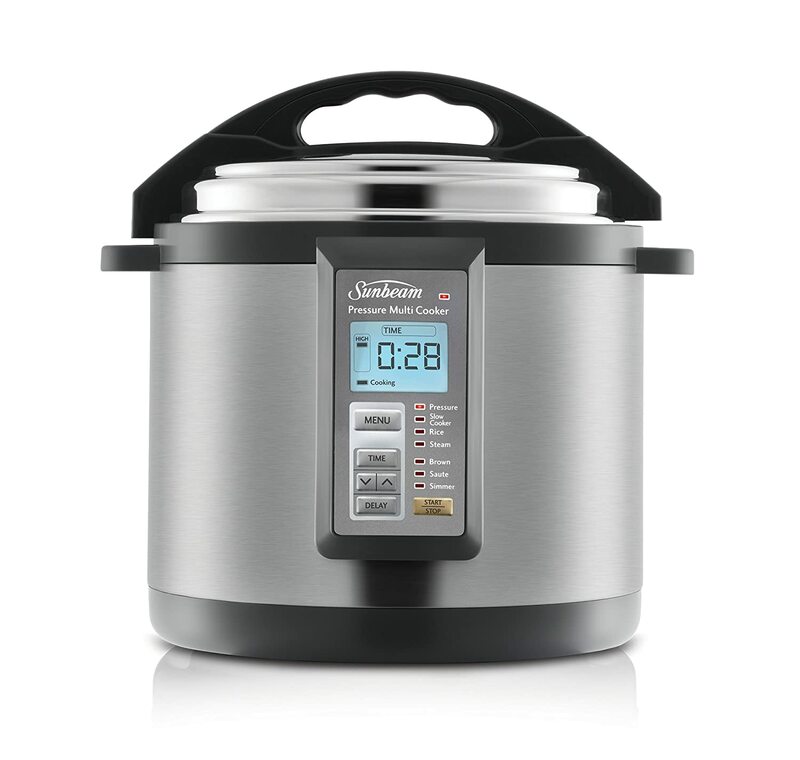 Before purchasing a home pressure cooker there are a few things to consider first. Knowing about the key features and what they do will make it far more likely that you buy the model best suited to your needs. 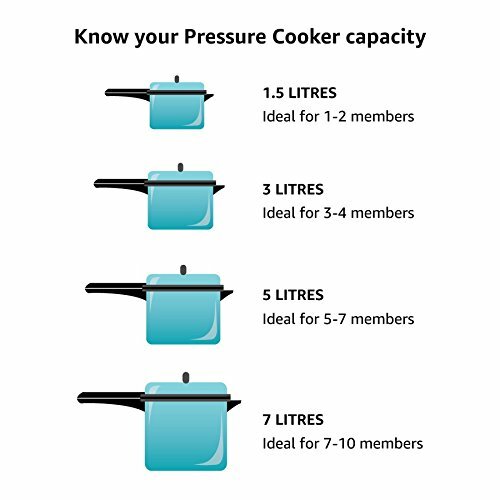 The capacity is an important factor to consider when buying a home pressure cooker. Generally speaking a 5 litre capacity will be sufficient enough for a single person or a couple. A family of four will require a 6 to 7 litre capacity and for families of 6 members or more a 7 to 10 litre capacity should suffice. All the best models come with an automatic pressure release valve to release any pressure built-up while cooking. This is controlled by a microchip which calculates when is the optimum time to release any unwanted steam Before automatic release valves pressure cookers needed to be regularly attended as the pressure had to be released manually. Before buying any home kitchen appliance it is worth checking the warranty first. When buying you will find that cheap pressure cookers come with a 1 year warranty. When buying a premium model the warranty does tend to be longer, however, not always. This is why you should always check the warranty. The price is usually the biggest factor for the majority of people when buying. As with all electrical equipment the more you spend the more you tend to get for your money. With that been said, ther are some very good budget pressure cookers available to buy. 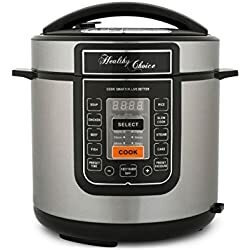 In our pressure cooker reviews we have included models for all price ranges and you can find some of the best budget pressure cookers in there. 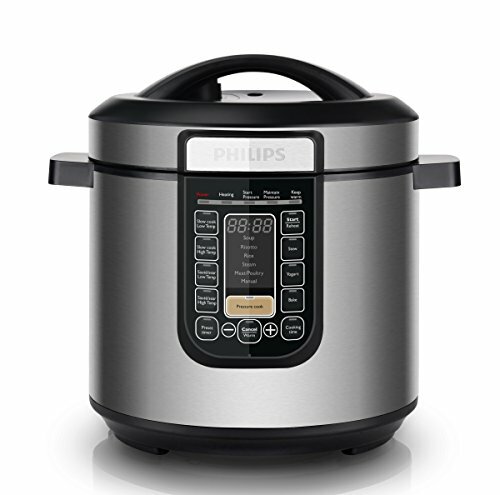 The Philips Premium All-In-One Pressure Cooker comes recommended as the best pressure cooker in Australia. With a five-star rating on Amazon and excellent customer feedback previous buyers seem to be very happy with it. 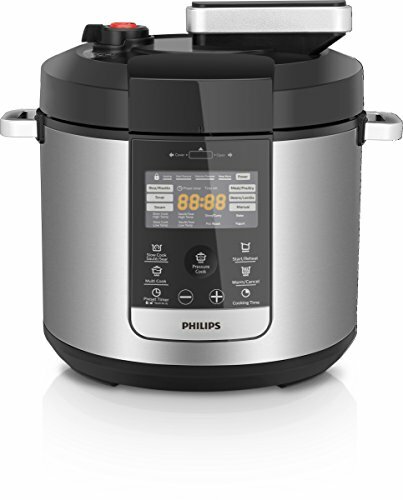 It features the Philips intelligent cooking system which allows you to slow cook, pressure cook and mutli-cook all in one machine. The various cooking options and settings allow you to cook a wide variety of meals to perfection. From the LCD display it is simple to adjust the many settings and it shouldn’t take too long to learn how to use all the functions. With an integrated timer it is possible to set a time for it to begin cooking your chosen meal. Furthermore, the reheat function allows you to keep the meal you have cooked warm for up to 12 hours for convenience. One feature that i really like about this model is the ingredient function, which allows you to add ingredients at a later stage. This means you can cook more than just a simple stew or casserole. 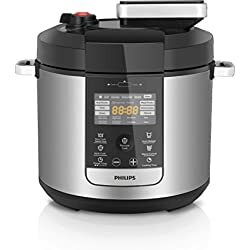 If you are looking for an all in one cooking machine that can cook a wide variety of recipes to the same standard time after time, then the Philips Premium All-In-One comes recommended as the best electric pressure cooker for you. With plenty of functions, settings and the ability to make yoghurt it is one highly versatile kitchen assistant. Automatic keep warm for 12 hours + reheat functions. 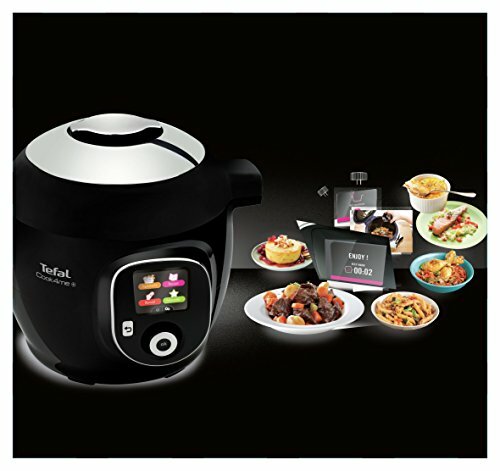 The Tefal Cook4Me+ is a very versatile multi cooker with five cooking settings and over 150 pre programmed recipes, featuring both savoury and sweet dishes. The five cooking functions are pressure, steam, brown, simmer and reheat. It features four menus and the Smart kitchen assistant guides you to cook them to perfection. 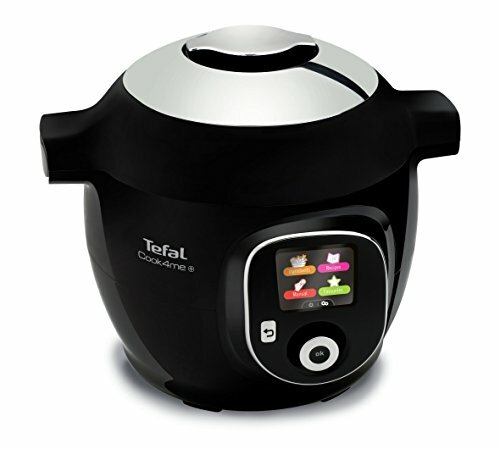 To cook a certain ingredient all you have to do is select it from the LCD screen and the Tefal Cook4Me+ does the rest. With a 6 litre capacity it can easily cook up enough food for six people. 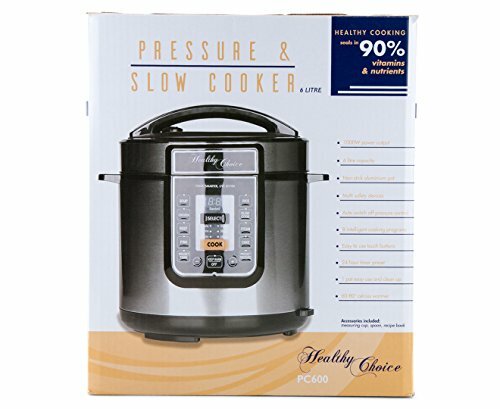 The fast cooking pressure mode is a good feature of this multi cooker and a good number of the pre programmed recipes are dedicated to the pressure cooking mode. for ease of cleaning the bowl and inner lid are both dishwasher safe. This model is definitely built to last as it comes with a 10 year warranty which is a rarity among electrical items these days. 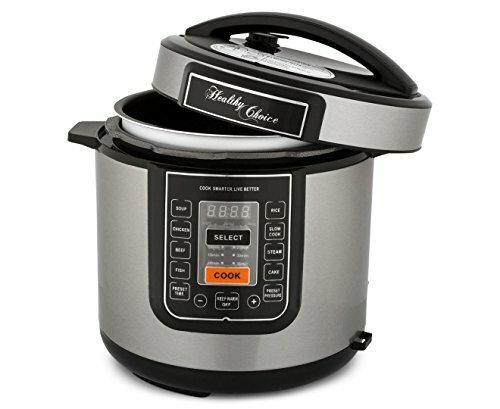 With a wide range of recipes it comes highly recommended as one of the best rated pressure cookers. When it comes to kitchen appliances Russell Hobbs are one of the biggest brands in the world. 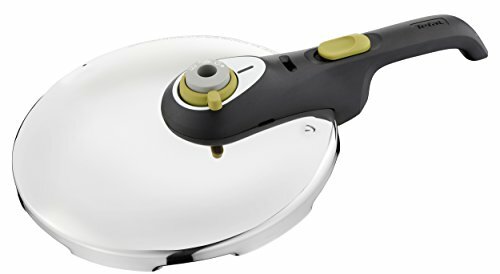 The Russell Hobbs Express Chef is a prime example of the brands high quality products. 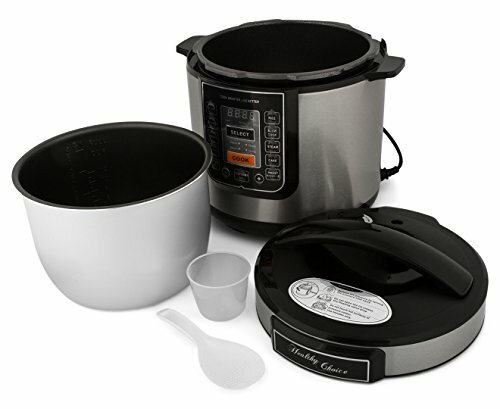 The Express Chef is a multi cooker, however, there are three levels of pressure cooking that come with it. 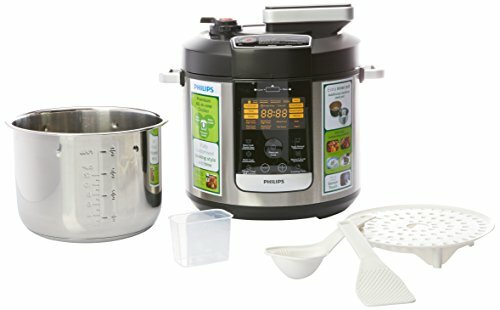 Capable of cooking curries, risottos and even puddings it offers great versatility for cooking a wide range of meals and desserts. In total it features 10 menu selections and the delayed start function allows you to decide exactly when it starts cooking. This allows you to have a meal perfectly cooked just as you get home from work. 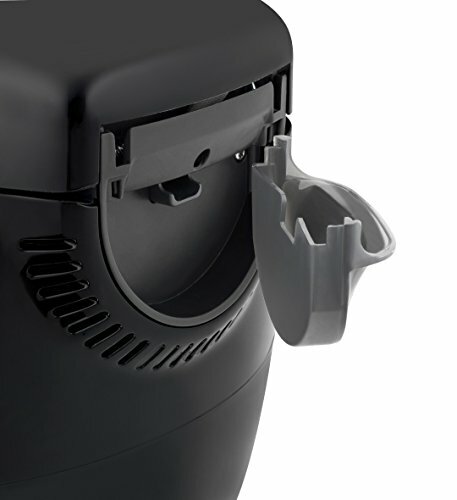 When it comes to cleaning the removeable cooking pot makes the task much simpler. Due to the relatively cheap price and it’s versatility the Russell Hobbs Express Chef Multi Cooker comes recommended as one of the best value pressure cookers. 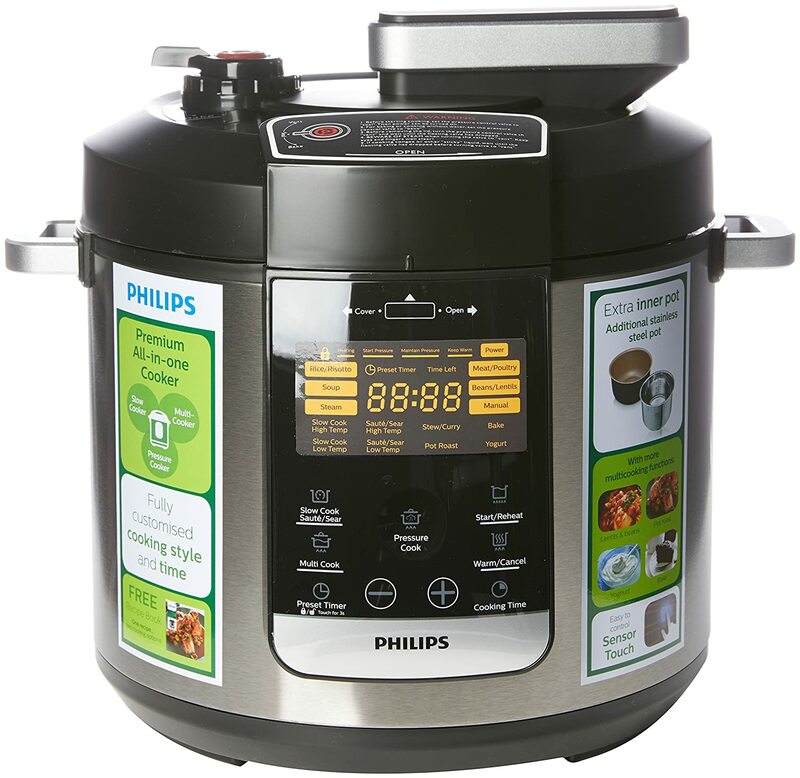 The Philips Original All-In-One Cooker is another very popular model by the Philips brand. 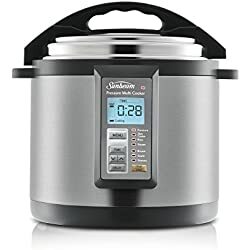 Again, this is a multi cooker that has a pressure cooking function as well as a slow cooking function and it offers very good value for money. The pressure cooking function is very versatile and allows you to cook a wide range of recipes from soup and risotto to rice, meat and poultry. 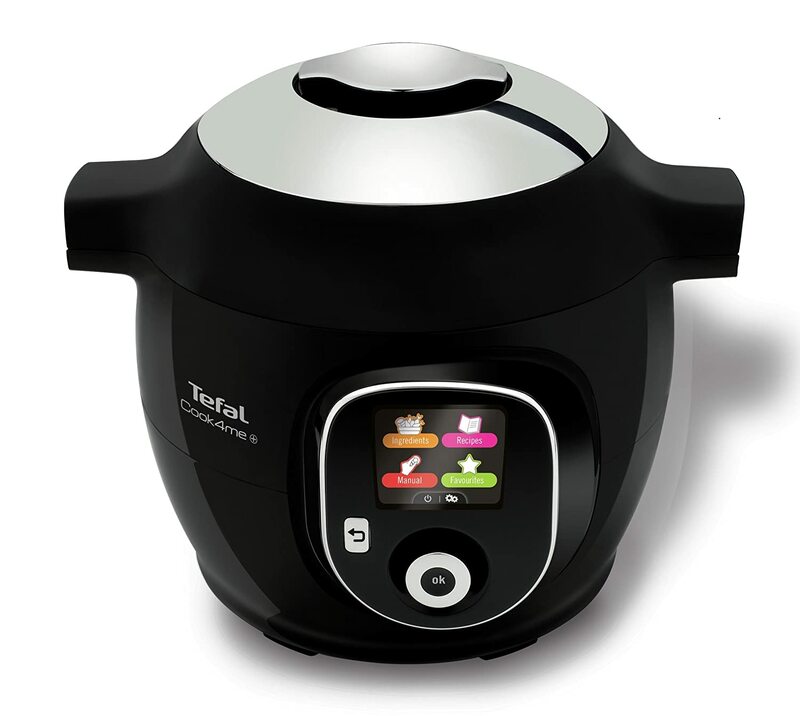 It comes with a timer setting for convenience and gives the option of saute/searing food prior to cooking. In addition there is recipe book of meals built-in to the multi-cooker function adding to its versatility as a kitchen assisstant. 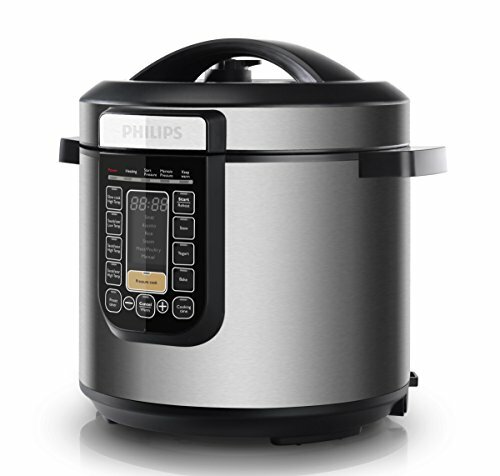 Coming in at the mid-price range the Philips Original All-In-One Cooker is a good buy. The Sunbeam Electronic Aviva is affordability at its very best. 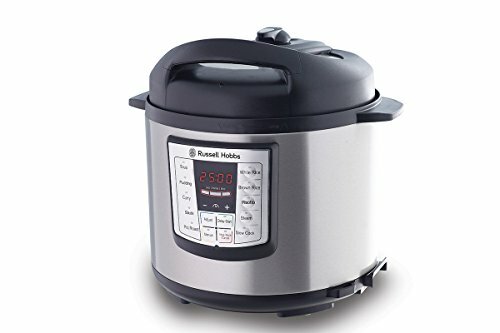 If you are looking to buy a cheap pressure cooker you would struggle to do better than this one. With a 6 litre capacity it can make enough food for a good size family. In addition to the pressure cooker capabilities it is also a multi cooker that can used as a slow cooker, steamer, fry pan or rice cooker. With all these cooking options there are literally hundreds, if not thousands of recipes that can be cooked for you. From the digital display all the functions can be accessed. The display clearly shows the menu, cooking time remaining, heat setting, and when the unit is gaining pressure. This model also features an automatic keep warm and delayed timer setting for added convenience. For a cheap model the Sunbeam Aviva packs a punch. 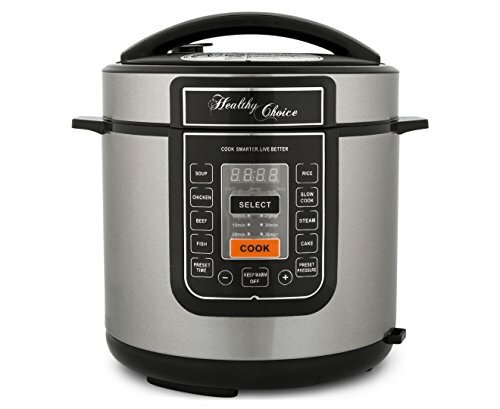 With many of the features and functions that you find with more expensive pressure cookers, you would struggle to find another budget pressure cooker as good as this one. 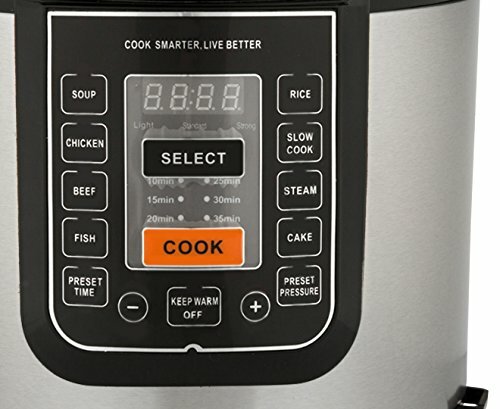 Easy to read and clearly shows the menu, cooking time remaining, heat setting, and when the unit is gaining pressure; cooking; in auto keep warm or delay start mode. 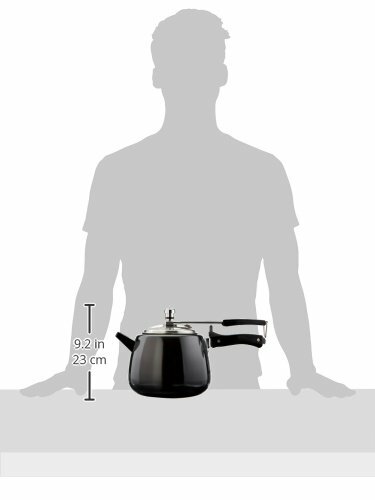 Generous 12 cup capacity with auto keep warm. 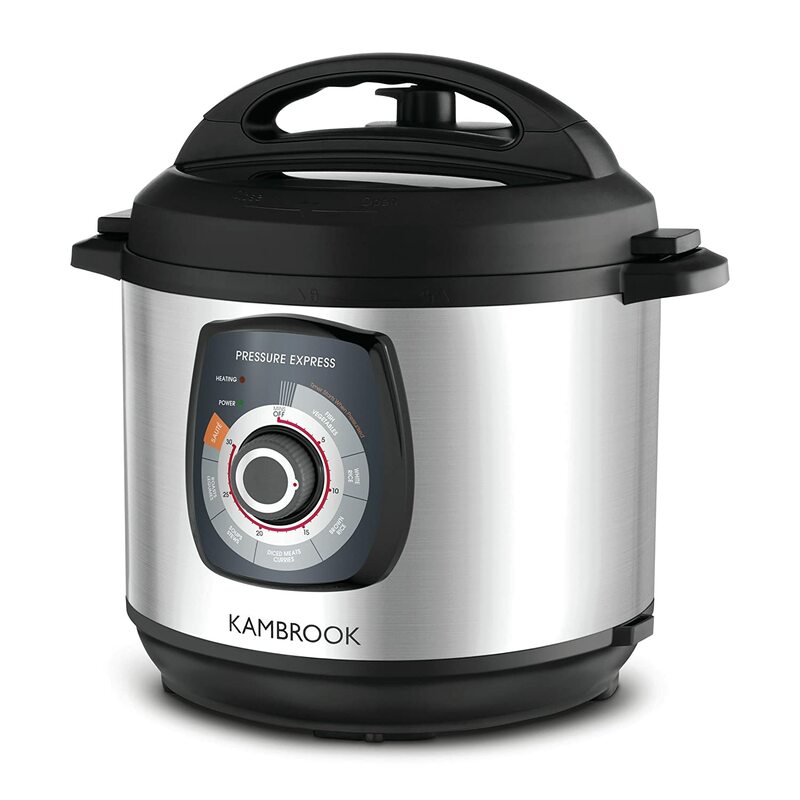 Kambrook are another brand well-known for their top rated pressure cookers that provide excellent value for money. 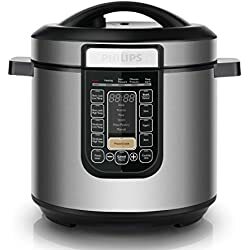 However, the main reason this model is far cheaper than most of the others in our reviews, is due to the fact it is soley for pressure cooking, this is not a multi-cooker. With a 6 litre capacity the Kambrook is ideal for cooking family meals with the locked in flavour that you only get with pressure cooking. This is one pot cooking at its simplest, simply put your ingredients in the cooking bowl, choose the setting and leave to cook. 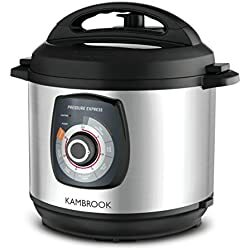 With outstanding customer reviews the Kambrook pressure cooker is one of the most popular pressure cooking devices in Australia and definitely worth checking out. 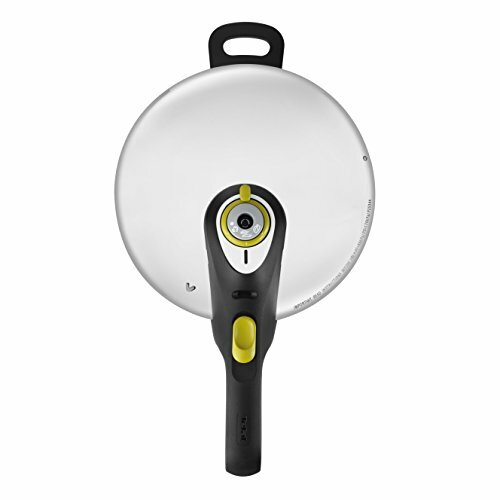 Tefal are recognised as one of the best kitchen cookware brands in the world. The overall quality of their products has lead to them cementing their place as a brand that can be trusted time after time. 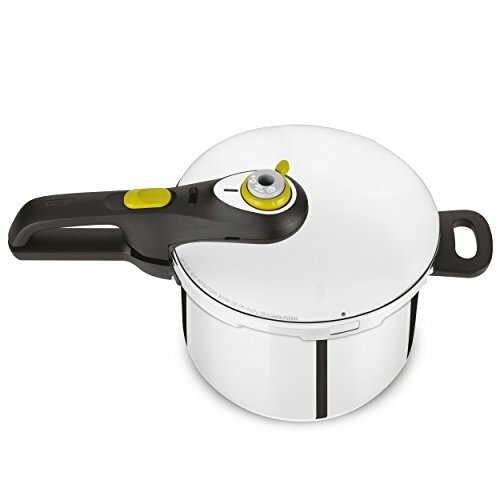 The Tefal Secure Neo 5 Pressure Cooker is one of many stovetop pressure cookers in the Tefal range. With good gustomer feedback from previous buyers previous buyers seem to be more than happy with it. 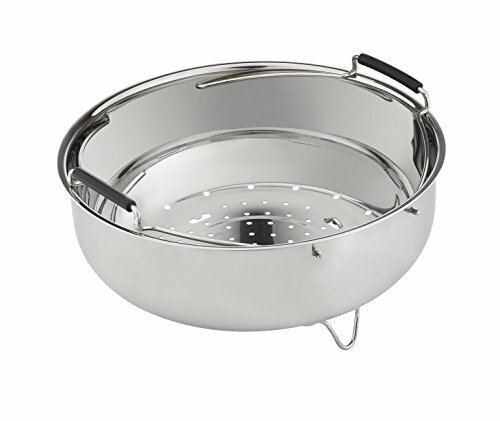 Made from high quality 18/10 stainless steel and with a thick base this model is as durable as they come. Due to the thick base, heat is distributed evenly which leads to less risk of deformation over time. Another positive feature is that it can be used on all types of cooktops from gas to induction. 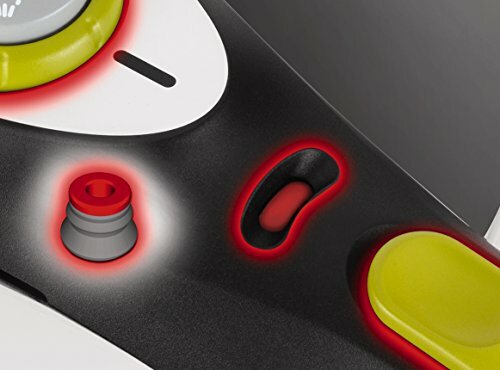 The efficient steam release valve is very practical and is designed with safety in mind, as are the ergonomic handles. 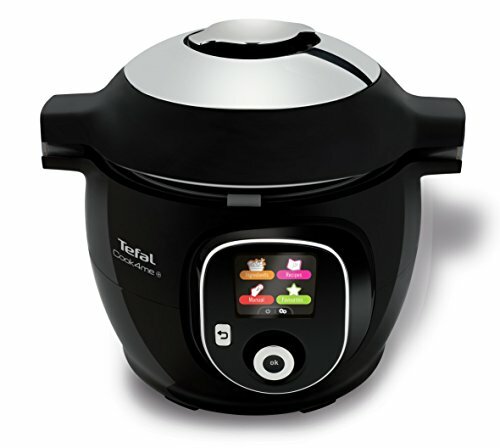 With a 6 litre capacity, a built in steam basket as well as 5 safety features the Tefal Secure 5 is among the best stovetop pressure cookers in Australia. 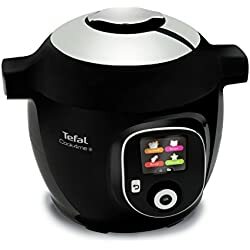 Perfect for cooking meat, vegetables seafood and even desserts this may be the only pressure cooker you ever need to buy. 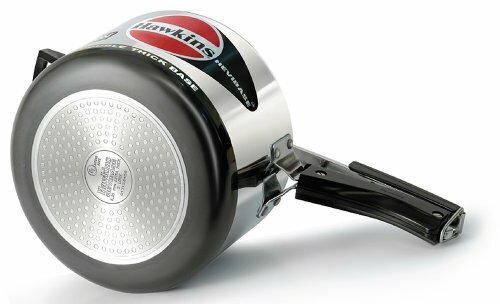 Hawkins are one of the lesser known brands, however, they do know a thing or two about making a good stove top pressure cooker. 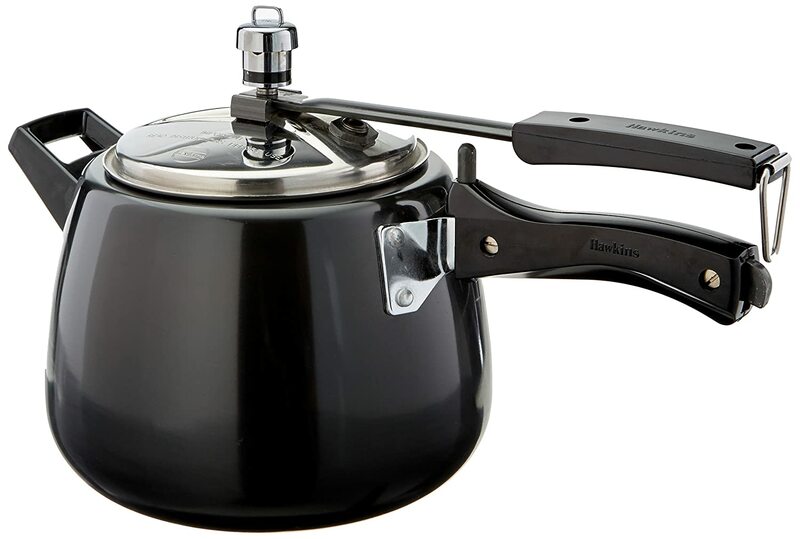 The model featured is the Hawkins Contura Pressure Cooker 4L in black. It is suitable to be used on gas cooktops, electric, ceramic and even halogen making it perfect for camping trips. Made from stainless steel and with a thick hard anonised exterior it is definitely built to last. Consequently, the 5 year warranty is a good indicator of how well-built this stove top pressure cooker actually is. 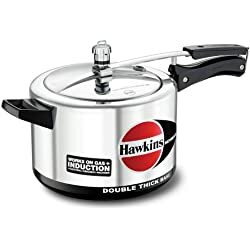 Another stovetop pressure cooker by the Hawkins brand and this one has even more quality too it than the previos model. Made from thick stainless steel and with an extra thick base it is about as durable as they come, it will last forever if looked after properly. It comes with a 5 litre capacity which may be a bit too small for some families. A positive is that it can also be used on gas, electric, ceramic and halogen cooktops. Included with every purchase is a free recipe book containing some very healthy and tasy pressure cooked meals for the whole family. 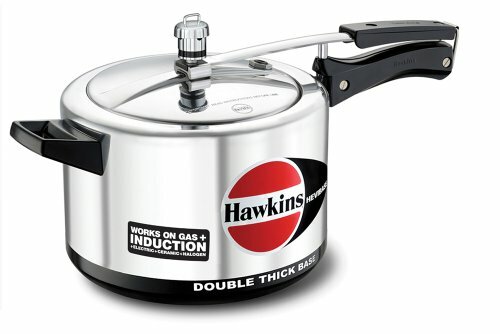 There you have it, our ultimate guide to the best pressure cookers Australia has to offer its home cooking masterchefs. Hopefully, with the help of our buyers guide and reviews you managed to find a model suitable for your needs and budget. If you think we missed anything out in please leave a message in the comments section, we love hearing your feedback. More kitchen appliance buyers guides and reviews you may be interested in.